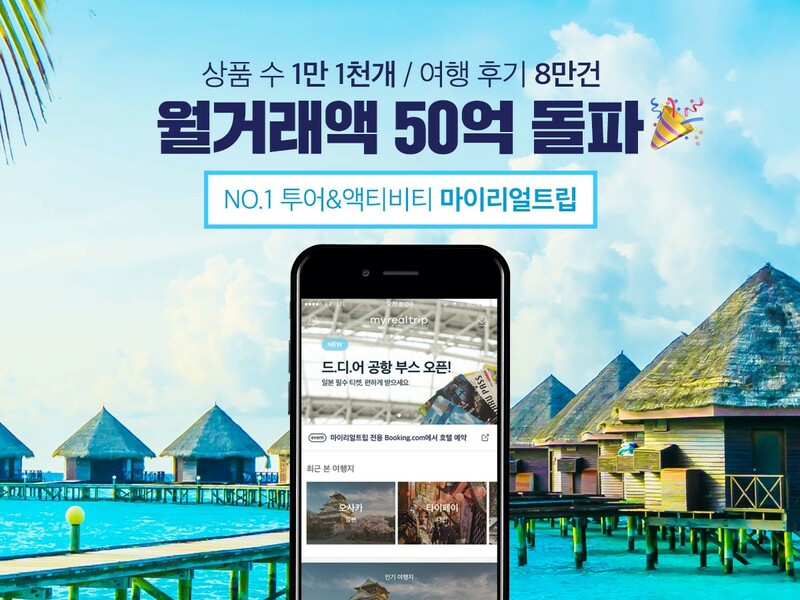 Travel Mid-Agent Service ‘MyRealTrip’ Achieves 5 Billion KRW Monthly Transactions! 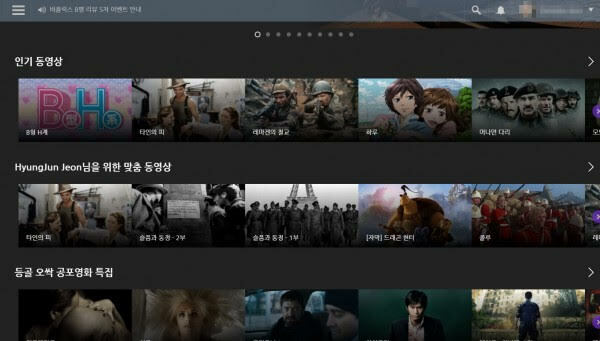 Travel services start-up MyRealTrip (CEO: Donggun Lee) announced on August 3rd that it has achieved 5 billion KRW worth of monthly transactions in July. This is especially remarkable considering that MyRealTrip is not a general travel agency but a tour service start-up. Among the 1.3 million people who visited MyRealTrip last month, over 90,000 travelers used the service abroad. As a result, the number of reviews in July exceeded the 10,000 mark within one month. MyRealTrip currently offers approximately 11,000 travel items in 400 cities across 73 countries. Sales products include travel guides, activities, local experiences, admission tickets, transportation passes, airtels, accommodations, and rental cars and more. Since the second quarter of 2017, the company provides airplane tickets and hotel reservations services as well. The instant reservation service introduced in February is leading the company’s rapid growth. This new service shows an average of more than 200% sales growth per month, characterized by the feature that enables travelers to purchase products online without having to wait. MyRealTrip has recently expanded customer service by providing a dedicated customer counter at the airport to assist passengers to receive tickets and passes before leaving the country and opening a 24-hour traveler call center.